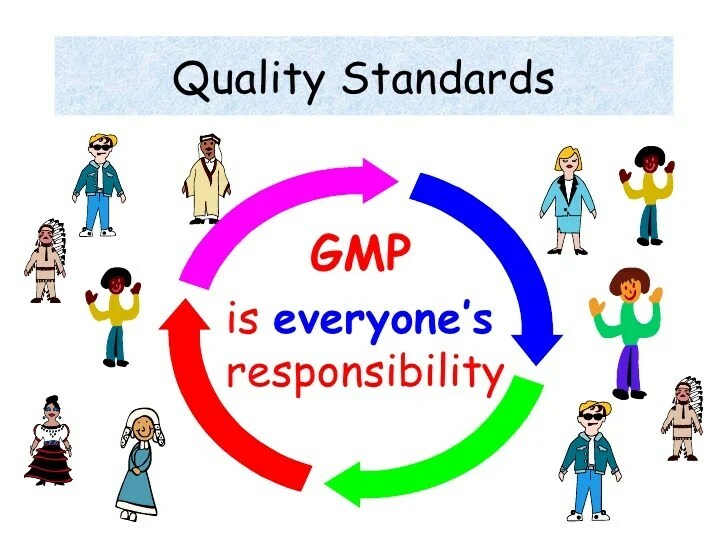 The question of how Good Manufacturing Practice (GMP) guidelines should be applied during early stages of development continues to be discussed across the industry and is now the subject of a new initiative by the International Consortium on Innovation and Quality in Pharmaceutical Development (IQ Consortium)—an association of pharmaceutical and biotechnology companies aiming to advance innovation and quality in the development of pharmaceuticals. 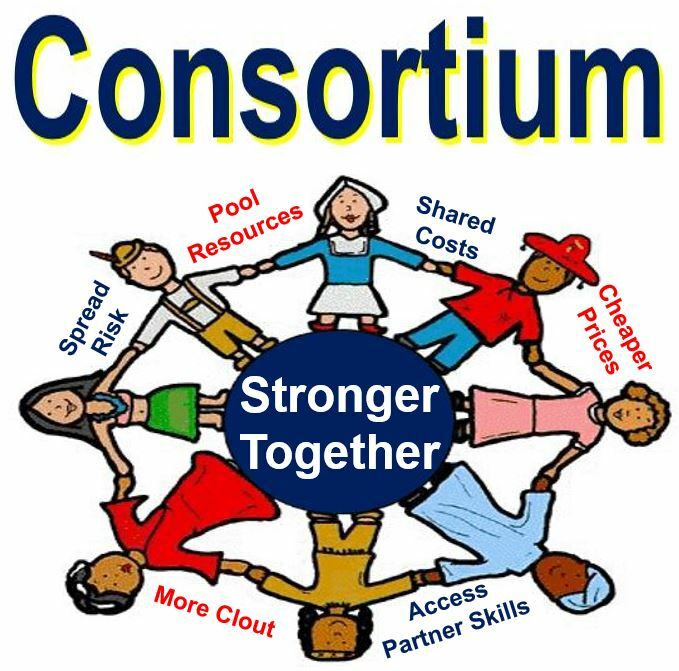 They have assembled a multidisciplinary team (GMPs in Early Development Working Group) to explore and define common industry approaches and to come up with suggestions for a harmonized approach. Their initial thoughts and conclusions are summarized in Pharm. Technol. 2012, 36 (6), 54–58. From an industry perspective, it is common to consider the “early” phase of development as covering phases 1 and 2a clinical studies. During this phase, there is a high rate of product attrition and a high probability for intentionally introducing change into synthetic processes, dosage forms, analytical methods, and specifications. The quality system implemented during this early phase should take into account that these changes and adjustments are intrinsic to the work being performed prior to the determination of the final process and validation of the analytical methods during later stages of development. FDA guidance is already available on GMP requirements for phase 1 materials. (See Org. Process. Res. Dev. 2008, 12, 817.) Because many aspects of phase 2a clinical studies are similar in their scope and expectations, the working group feels there is an opportunity to extend this guidance across all early phase studies. Because products and processes are less well understood in the early phases of development, activities should focus on accumulating the appropriate knowledge to adequately ensure patient safety. Focusing on this area should ensure that beneficial therapies reach the clinic in an optimum time scale with minimal safety concerns. A follow-up article ( Pharm. Technol. 2012, 36 (7), 76−84) describes the working group’s approach to the subject of Analytical Method Validation. Their assessment has uncovered the need to differentiate the terms “validation” and “qualification”. Method qualification is based on the type, intended purpose, and scientific understanding of the type of method in use. Although not used for GMP release of clinical materials, qualified methods are reliable experimental methods that may be used for characterization work such as reference standards and the scientific prediction of shelf life. For example, in early development it would be sufficient for methods used for in-process testing to be qualified, whereas those methods used for release testing and for stability determination would be more fully validated. In early development, a major purpose of analytical methods is to determine the potency of APIs and drug products to ensure that the correct dose is delivered in the clinic. Methods should also indicate stability, identify impurities and degradants, and allow characterization of key attributes. In the later stages, when processes are locked and need to be transferred to worldwide manufacturing facilities, methods need to be cost-effective, operationally viable, and suitably robust such that the methods will perform consistently. irrespective of where they are executed. The authors advocate that the same amount of rigorous and extensive method-validation experiments, as described in ICH Q2, “Analytical Validation”, is not needed for methods used to support early stage drug development. For example, parameters involving interlaboratory studies (i.e., intermediate precision, reproducibility, and robustness) are not typically performed during early phase development, being replaced by appropriate method-transfer assessments and verified by system suitability requirements. Because of changes in synthetic routes and formulations, the impurities and degradation products formed may change during development. Accordingly, related substances are often determined using area percentage by assuming that the relative response factors are similar to that of the API. As a result, extensive studies to demonstrate mass balance are typically not conducted during early development. Detailed recommendations are provided for each aspect of method validation (specificity, accuracy, precision, limit of detection, limit of quantitation, linearity, range, robustness) according to the nature of the test (identification, assay, impurity, physical tests) for both early- and late phase development. These recommendations are also neatly summarized in a matrix form. Above text drew attention to a series of articles from the IQ Consortium (International Consortium on Innovation and Quality in Pharmaceutical Development) on appropriate good manufacturing practices (GMP) for the early development phases of new drug substances and products. The fifth article in this series(Coutant, M.; Ge, Z.; McElvain, J. S.; Miller, S. A.; O’Connor, D.; Swanek, F.; Szulc, M.; Trone, M. D.; Wong-Moon, K.; Yazdanian, M.; Yehl, P.; Zhang, S.Early Development GMPs for Small-Molecule Specifications: An Industry Perspective (Part V) Pharm. Technol. 2012, 36 ( 10) 86– 94) focuses on the setting of specifications during these early phases (I and IIa). Due to the high attrition rate in early development, the focus should be on consistent specifications that ensure patient safety, supported by preclinical and early clinical safety studies. On the basis of the cumulative industry experience of the IQ working group members, the authors of this paper propose standardized early phase specification tests and acceptance criteria for both drug substance and drug product. In addition to release and stability tests, consideration is given to internal tests and acceptance criteria that are not normally part of formal specifications, but which may be performed to collect information for product and process understanding or to provide greater control. 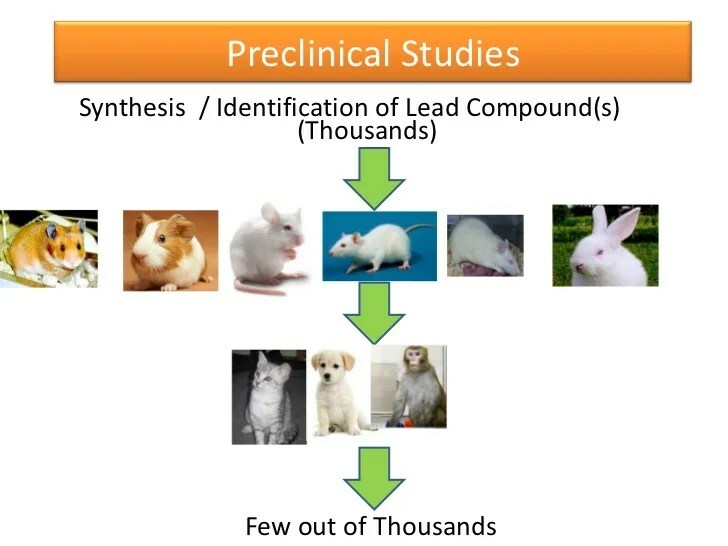 The drug substance used in preclinical animal studies (tox batch) is fundamental in defining the specifications for an early phase clinical drug substance (DS). Here, internal targets rather than formal specifications are routinely used while gathering knowledge about impurities and processing capabilities. 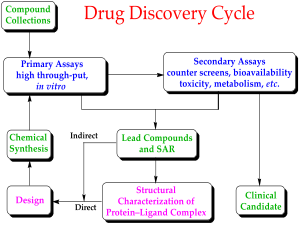 At this stage the emphasis should be on ensuring the correct DS is administered, determining the correct potency value, and quantitating impurities for toxicology purposes. For DS intended for clinical studies, additional testing and controls may be required; the testing may be similar to that for the tox batch, but now with established acceptance criteria. For these stages the authors propose a standardized set of DS specifications, as follows. These may be altered in line with any specific knowledge of the compound in question. For example, if the DS is a hydrate or is known to be hygroscopic or sensitive to water, a specified water content may be appropriate. Of particular note is the use of impurity thresholds which are 3 times higher than those defined in ICH Q3 guidelines. Q3 was never intended to apply to clinical drugs, and higher thresholds can be justified by the limited exposure that patients experience during these early stages. Mutagenic impurities are the exception here, since in this area the existing official guidance does cover clinical drugs. The fourth article in the series(Acken, B.; Alasandro, M.; Colgan, S.; Curry, P.; Diana, F.; Li, Q. C.; Li, Z. J.; Mazzeo, T.; Rignall, A.; Tan, Z. J.; Timpano, R.Early Development GMPs for Stability (Part IV) Pharm. Technol. 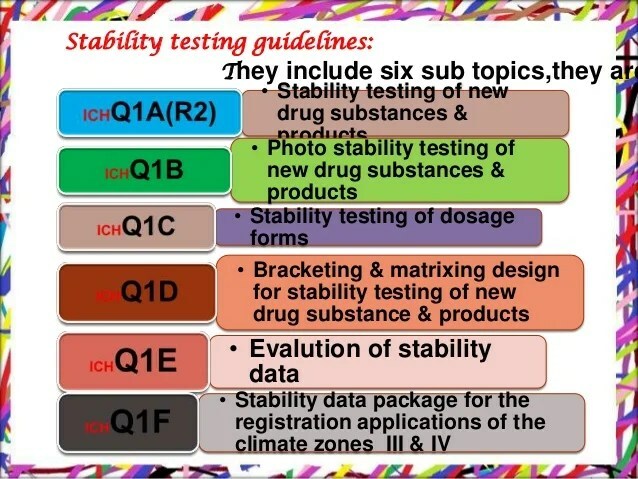 2012, 36 ( 9) 64– 70) considers appropriate approaches to stability testing during early clinical phases. Appropriate stability data at suitable storage conditions are required to support filing the clinical trial application (CTA/IND/IMPD) and use of the clinical material through the end of the clinical study. 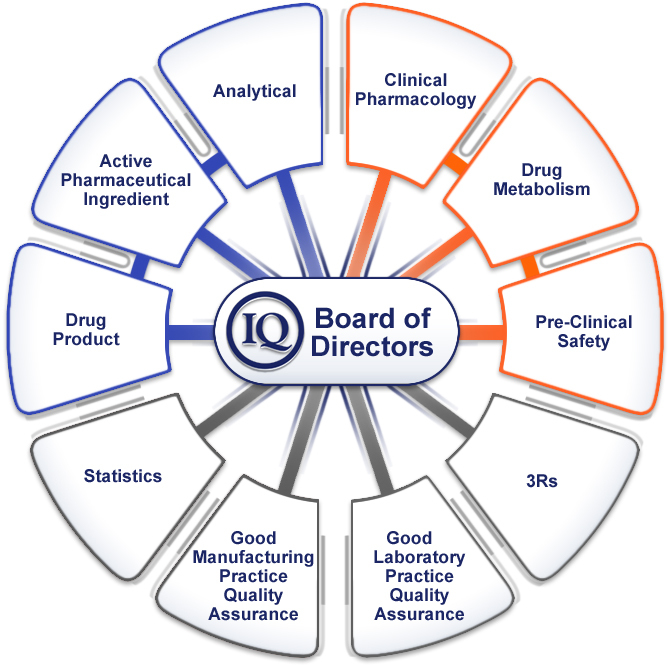 Several factors from business, regulatory, and scientific perspectives need to be taken into account when designing early stability studies, such as the risk tolerance of the sponsoring organization, the inherent stability of the drug substance and prior product, process and stability knowledge, the regulatory environment in the countries where the clinical trial will be conducted, and the projected future use of the product. Often non-GMP DS batches are manufactured first and placed on stability to support a variety of product development activities.In many cases these batches will be representative of subsequent GMP batches from a stability perspective and can be used to establish an initial retest period for the DS and support a clinical submission. In early development, it is common for the manufacturing process to be improved; therefore, as the DS process evolves, an evaluation is needed to determine whether the initial batch placed on stability is still representative of the improved process. The authors advocate a science- and risk-based approach for deciding whether stability studies on new process batches are warranted. The first step is to determine which DS attributes have an effect on stability. This step can be completed through paper-based risk assessments, prior knowledge, or through a head-to-head short-term stability challenge. If the revised process impacts one or more of these stability-related quality attributes, the new batch should be placed on stability—otherwise not. Typical changes encountered at this stage include changes in synthetic pathway, batch scale, manufacturing equipment or site, reagents, source materials, solvents used, and crystallization steps. In most cases, these changes will not result in changes in DS stability. Changes to the impurity profile are unlikely to affect stability, since most organically related impurities will be inert. On the other hand, catalytic metals, acidic or basic inorganic impurities, or significant amounts of residual water or solvents may affect stability; thus, changes to these attributes would typically require the new batch to be placed in the stability program. Similarly, any changes to polymorphic form, particle size, or counterion would warrant extra testing. Packaging changes of the bulk material to a less protective package may require stability data to support the change. Three approaches to stability data collection are commonly used. One is that an early, representative DS batch is placed under real-time and accelerated conditions (e.g., 25 °C/60% RH and 40 °C/75% RH), and stability results for a few time points (e.g., 1–6 months) are generated to support an initial retest period (e.g., 12 months or more). A second approach is to use high stress conditions such as a high temperature and high humidity with a short time. A third approach is the use of stress studies at several conditions coupled with modelling. The retest period derived from these types of accelerated or stress studies can be later verified by placing the first clinical batch into real-time stability studies under ICH accelerated and long-term conditions. Future extensions of the retest/use period can be based on real-time data. 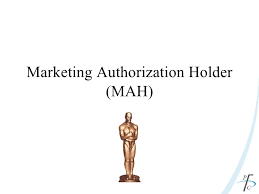 What are the GMP Responsibilities of the Marketing Authorisation Holders? The European Medicines Agency (EMA) has published a concept paper to summarise the GMP responsibilities of the Marketing Authorisation Holders (MAH). The GMP/GDP Inspectors Working Group of the European Medicines Agency (EMA) has published a concept paper to summarise the GMP responsibilities of the Marketing Authorisation Holders (MAH). It is not intended to introduce any new responsibilities on MAHs but to document existing requirements in a better way. Annex 12: obligations to approve the design of irradiation cycles, and agreeing the location for retention of irradiation cycle records. Annex 19: responsibilities for ensuring that reference and retention samples are taken, and stored. The deadline for comments on the concept paper is end of November 2016. Comments should be sent to adm-gmdp@ema.europa.eu. In a recent blog of the MHRA, the inspectorate looks at one aspect of the new Annex 16 – the handling of unexpected deviations. In a recent blog of the U.K. Medicines and Healthcare products Regulatory Agency (MHRA), the inspectorate looks at one aspect of the new Annex 16 – the handling of unexpected deviations. Before Annex 16 was revised, the handling of minor deviations from defined processes was discussed in the European Medicines Agency’s “reflection paper” EMEA/INS/GMP/227075/2008. However, the status of this paper was not always clear, and its use was not consistently applied. Now section 3 of the new Annex 16 provides guidance on when a Qualified Person (QP) may consider confirming compliance or certifying a batch where an unexpected deviation (concerning the manufacturing process and/or the analytical control methods) from the MA and/or GMP has occurred. All registered specifications must be met! This includes specifications for active substances, excipients, packaging materials and medicinal products with all defined in-process, bulk and finished product specifications. If any registered specification is not met, the QP must not release the batch. Only unexpected deviations fall under the scope of section 3. That does also mean that repeated deviations cannot be accepted for certification, because they no longer meet the “unexpected” criteria. The deviation must be thoroughly investigated, the root cause determined and the necessary actions defined. A risk management process should be used to determine the impact on quality, safety and efficacy. Quality Management System failures are not covered by this section. But the quality management system of the manufacturer should maintain a record of which batches have been certified under the respective provisions. And it should also be considered in the management review and annual product quality reviews. If the handling of the deviation is in accordance with the Annex 16 restrictions, the competent authority does not need to be informed (see also Chapter 8 of the EU Guide). But manufacturers and importers are required to notify competent authorities of quality problems and non-compliance affecting the Marketing Authorisation (MA). Please also see the MHRA Inspectorate’s blog for more detailed information. The WHO has just released the the final version of the important guideline “Good Data and Record Management Practices“. We recently informed you about the WHO Draft Guidance on Good Data and Record Management Practices. Now, the WHO has just released the the final version of this important guideline “Good Data and Record Management Practices”. Although the individual chapters were kept rather unchained the content of these chapters was updated throughout the whole document. Some of the former content has been put into Appendix 1 now: Here you can find expectations and examples of special risk management considerations for the implementation of ALCOA (-plus) principles in paper-based and electronic systems. The tables in this appendix provide further guidance on the implementation of the general ALCOA requirements. In addition, examples of special risk management considerations as well as several illustrative examples are provided of how these measures are typically implemented. However, these examples should not be taken as setting new normative requirements. For further information please see the final WHO Guidance on Good Data and Record Management Practices. In the last years, the topic “data integrity” has become a priority for the FDA. Recently, the Agency has published the draft of a Guidance for Industry on the topic which presents the comprehensive opinion of the FDA on data integrity. Read more about the draft of the Guidance for Industry “Data Integrity and Compliance with cGMP”. In recent years, the topic “data integrity” has become a priority for European and American inspectors. At the beginning of 2015, the British authority MHRA published a first paper on that topic. Also in 2015, the World Health Organisation WHO issued another significant draft document on data integrity. Recently, the US American FDA has released the draft of a Guidance for Industry entitled “Data Integrity and Compliance with cGMP”. Although the FDA describes the Guidance as a non-binding recommendation, one may assume that the document presents the current thinking of the FDA regarding the topic. The FDA criticises the fact that more and more cGMP deficiencies with regard to data integrity have been observed during inspections. Those deficiencies have led to a number of follow-up measures like Warning Letters or import alerts. For the FDA, the integrity of data is one of the main quality issues. In the Guidance, the corresponding reference points in parts 21 CFR 211 and 21 CFR 212 are listed in detail as well as the principles for electronic records laid down in 21 CFR Part 11. §§ 211.188, 211.194, and 212.60(g) (requiring “complete information,” “complete 55 data derived from all tests,” “complete record of all data,” and “complete records of 56 all tests performed”). The most important topics for the FDA are presented in the quite rare but not unusual form of questions and answers. The document contains 18 questions with their respective answers. – What is “data integrity”? – What is an “audit trail”? – How does FDA use the terms “static” and “dynamic” as they relate to record formats? – How does FDA use the term “backup” in § 211.68(b)? – What are the “systems” in “computer or related systems” in § 211.68? 2. When is it permissible to exclude CGMP data from decision making? 3. Does each workflow on our computer system need to be validated? 4. How should access to CGMP computer systems be restricted? 5. Why is FDA concerned with the use of shared login accounts for computer systems? 6. How should blank forms be controlled? 7. How often should audit trails be reviewed? 8. Who should review audit trails? 9. Can electronic copies be used as accurate reproductions of paper or electronic records? 10. Is it acceptable to retain paper printouts or static records instead of original electronic records from stand-alone computerized laboratory instruments, such as an FT-IR instrument? 11. Can electronic signatures be used instead of handwritten signatures for master production and control records? 12. When does electronic data become a CGMP record? 13. Why has the FDA cited use of actual samples during “system suitability” or test, prep, or equilibration runs in warning letters? 14. Is it acceptable to only save the final results from reprocessed laboratory chromatography? 15. 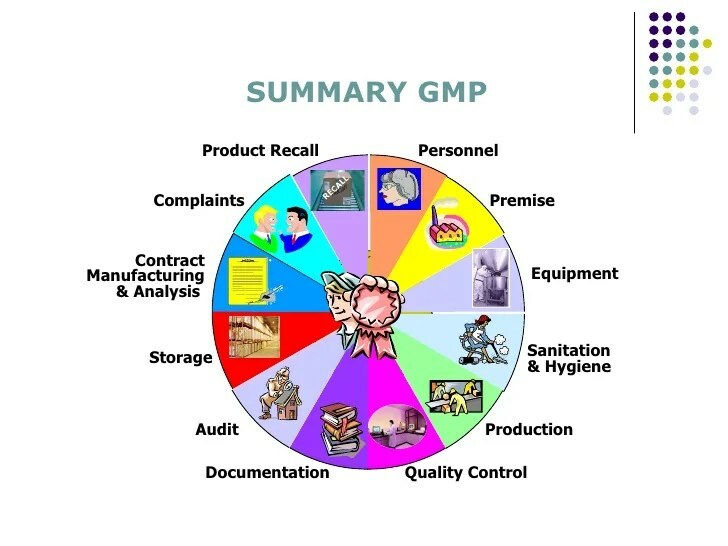 Can an internal tip regarding a quality issue, such as potential data falsification, be handled informally outside of the documented CGMP quality system? 16. Should personnel be trained in detecting data integrity issues as part of a routine CGMP training program? 17. Is the FDA investigator allowed to look at my electronic records? 18. How does FDA recommend data integrity problems identified during inspections, in warning letters, or in other regulatory actions be addressed? GMP/GDP: When will I be inspected by the Authorities? Various competent authorities are performing inspections. But who is subject to such an inspection? 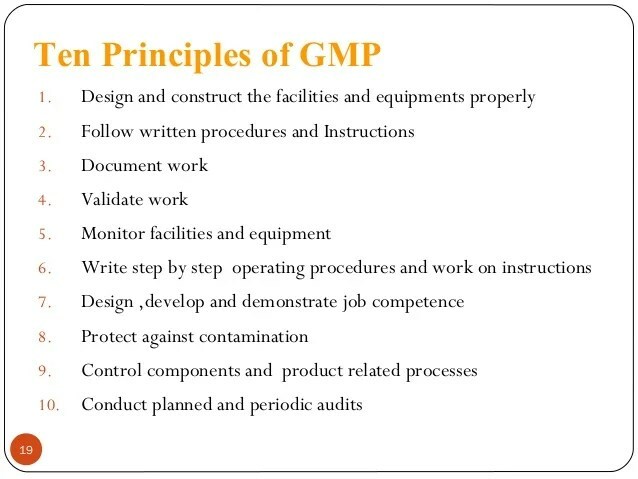 A manufacturer of medicinal products must meet Good Manufacturing Practice (GMP) standards. These standards are defined in various laws and regulations. In the EU the compliance with these regulations is checked and assessed by the national competent authorities. The overall goal is to have medicinal products of consistent high quality that meet the requirements of the marketing authorisation (MA) or product specification. If a company supplies product to the USA, the U.S. Food and Drug Administration (FDA) might inspect the site assuring that drugs, medical devices, certain active pharmaceutical ingredients (APIs) and biological products manufactured in foreign countries and intended for U.S. distribution are in compliance with the applicable U.S. law and regulations. Good Distribution Practice (GDP) requires that medicines are obtained from the licensed supply chain and are consistently stored, transported and handled under suitable conditions, as required by the MA or product specification. Many of the actors in the supply chain must implement GDP but are not under supervision. The competent authority for GDP will normally not carry out GDP inspections at transport companies (shipping companies) or at airport hubs. You will also be inspected when you apply for a manufacturer or wholesaler dealer licence and then periodically, normally based on risk assessments. Overseas manufacturing sites are also inspected when medicinal products or certain APIs are imported to the EU. It is the aim of the competent authorities and inspectorates to prioritise regular inspections based on risk assessments. These inspections are generally announced in advance. 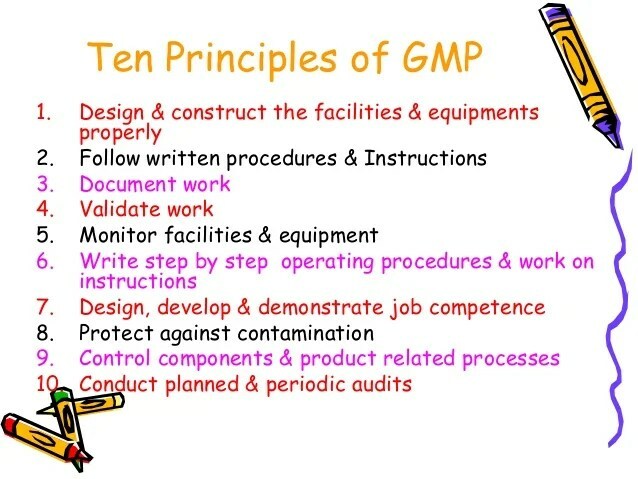 GMP inspections may sometimes be carried out with other inspections, such as with GDP, Good Clinical Practice (GCP) or Good Pharmacovigilance Practice (GPvP). Inspectorates may conduct product-related GMP inspections when assessing an application for a marketing authorisation. 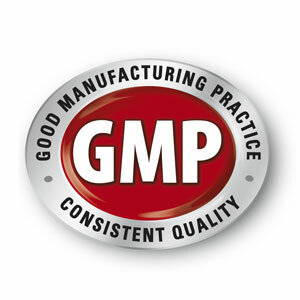 This inspection checks if the manufacturer complies with GMP. FDA may also carry out these pre-approval inspections. These inspections are generally announced in advance. Product-related inspections can also be requested by the European Medicines Agency (EMA) for example by the Committee for Human Medicinal products (CHMp) during the pre-application of a centralised marketing authorisation application or the Co-ordination group for Mutual Recognition and Decentralised Procedures – human (CMDh). 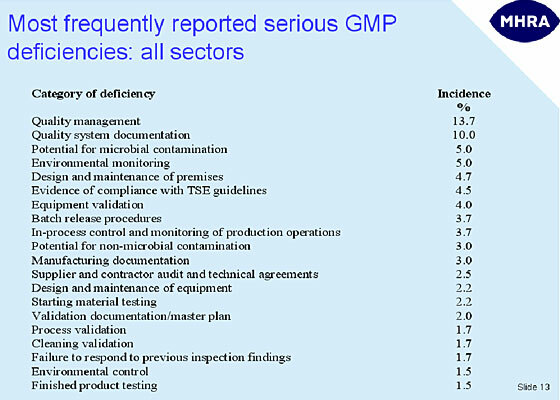 EMA uses inspectors from EU member states to ensure compliance with GMP principles. Competent Authorities may inspect you if they are informed about possible GMP or GDP breaches for example by a whistle blower, the press/ media or another regulatory authority. Here, only little or no notification of these inspections is given in advance.